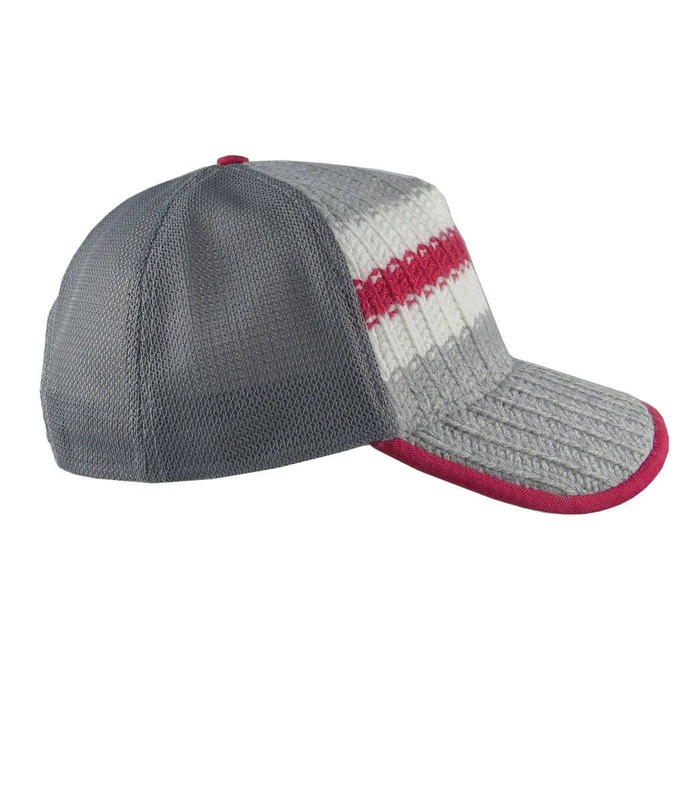 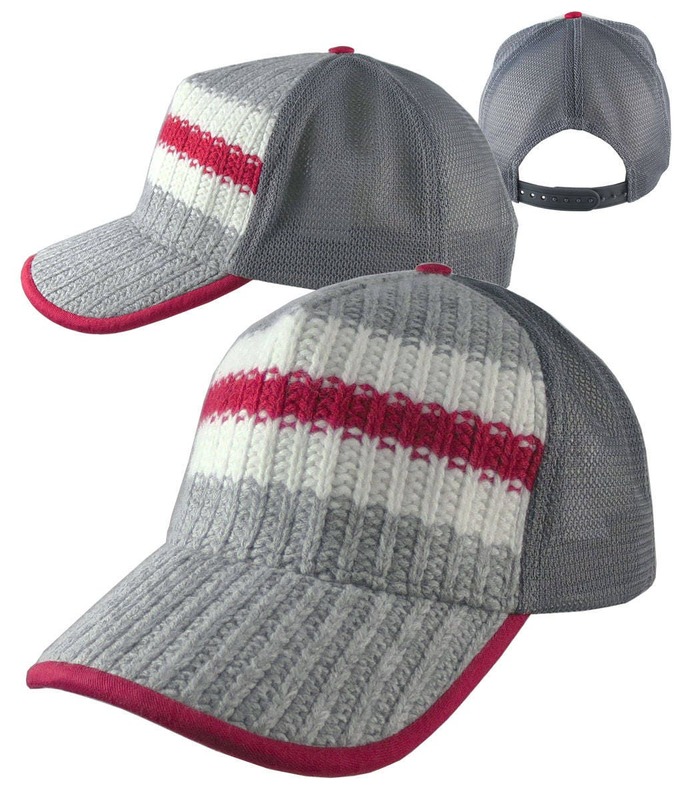 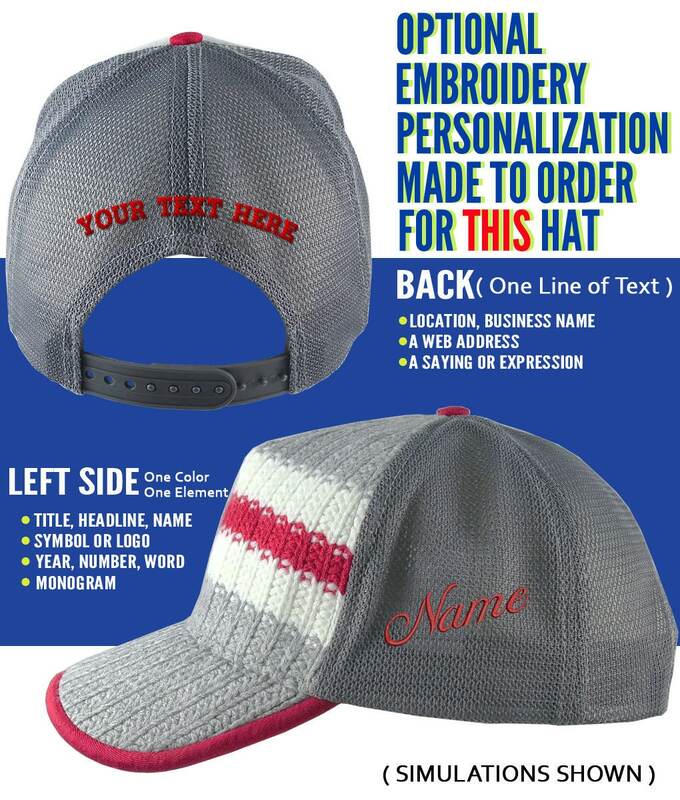 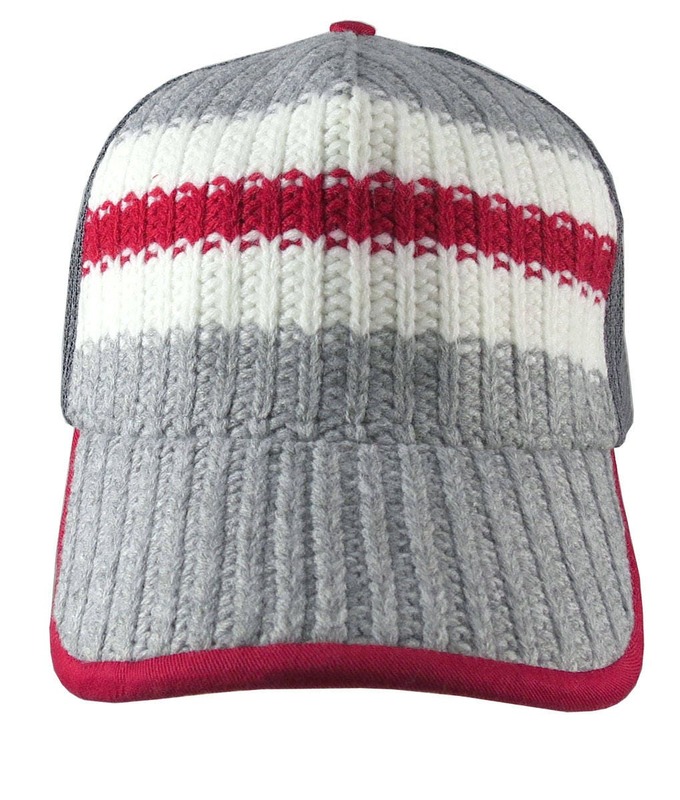 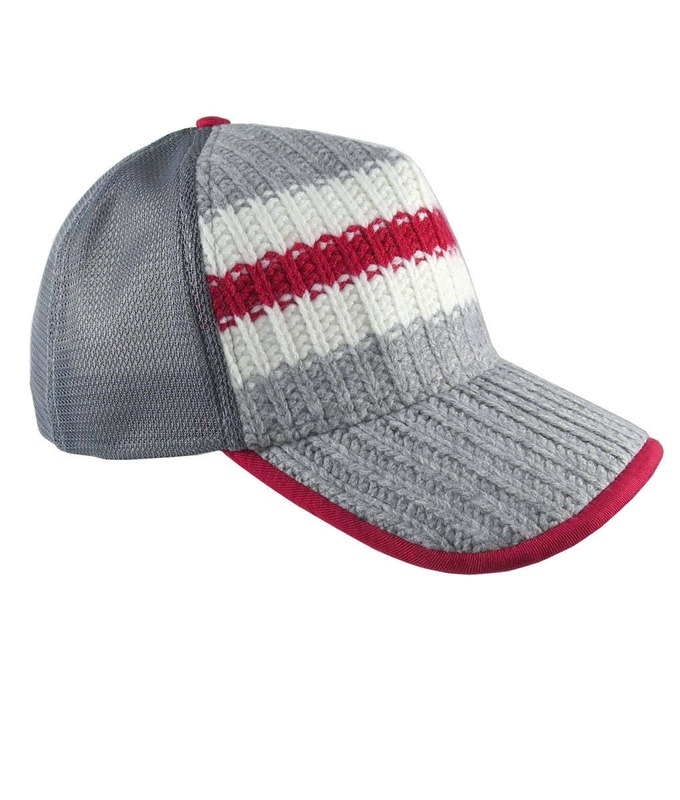 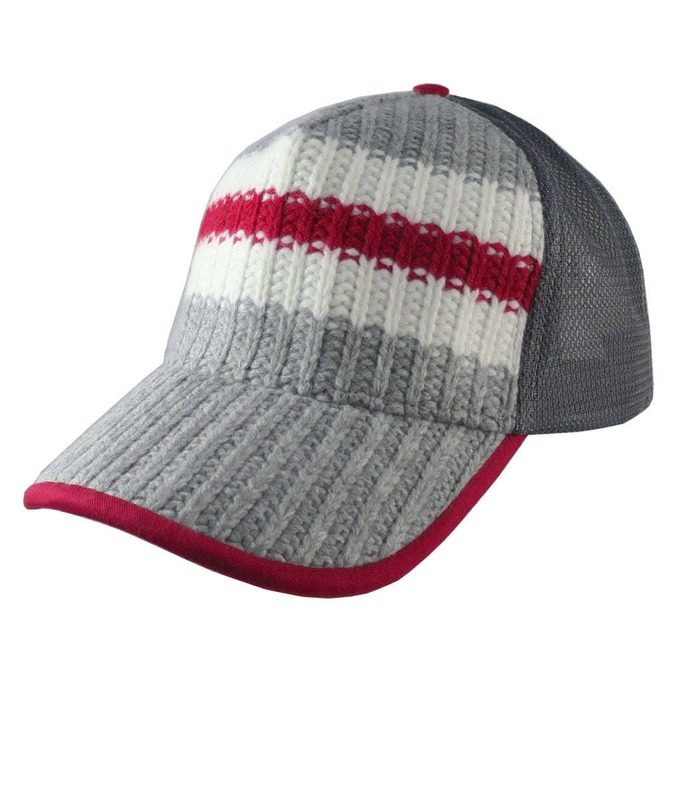 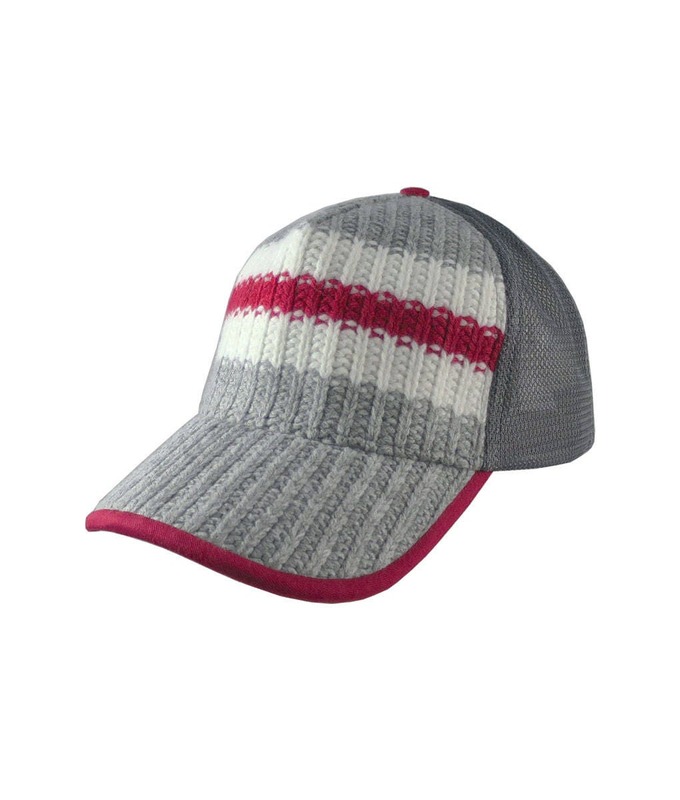 A red white and silver grey work sock style fashion adjustable structured trucker cap all season hat. 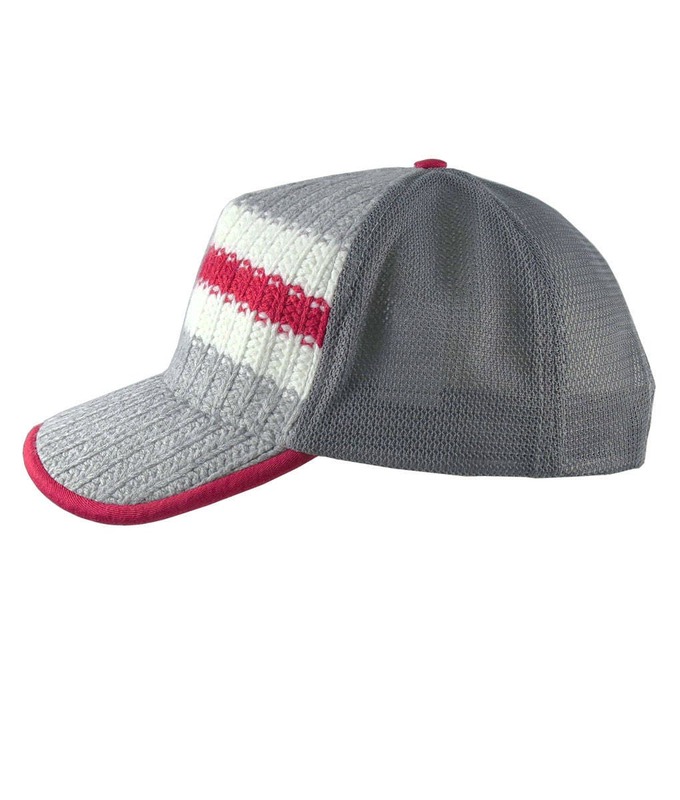 Perfect for a one of kind unique fashion statement on, or off the beaten paths. 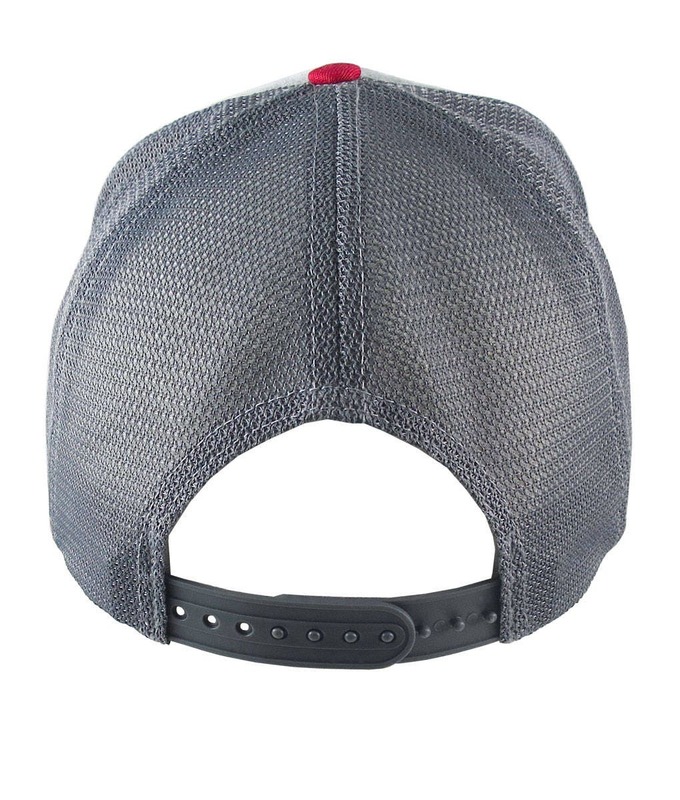 The high profile full fit hat is made of high grade materials and assembly, all in all a well built sturdy hat. 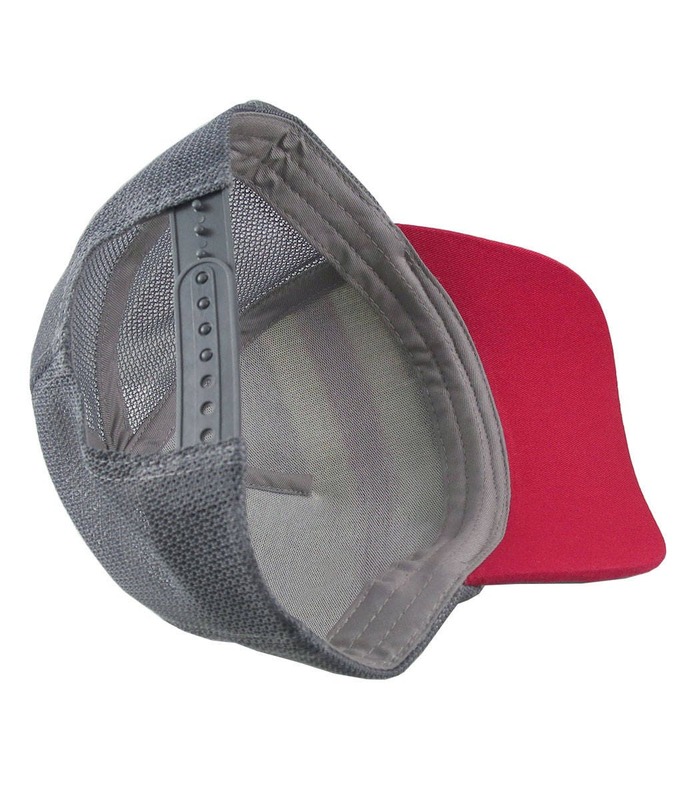 The structured front panels are ideal for displaying your favorite pins.